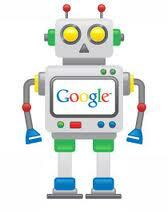 We are happy to introduce our new bot for Auto fetch and submit links to Google index using Google webmaster tools. The idea of this bot was given by one of our Fiverr friends comokmanaf. So if you have Google webmaster tools account and you need to fetch and submit your links automatically – this bot is made for you.